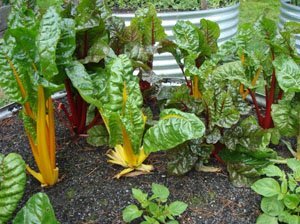 Yummy Gardens offer vegetable garden design and building services alongside garden maintenance service for your chemically free vegetable garden with friendly advice and assistance. We specialise in raised garden vegetable beds, and you can view some of our finished gardens in our Garden Gallery. Call us on 0431 382 230 if you would like to discuss setting up ongoing garden maintenance for your property.